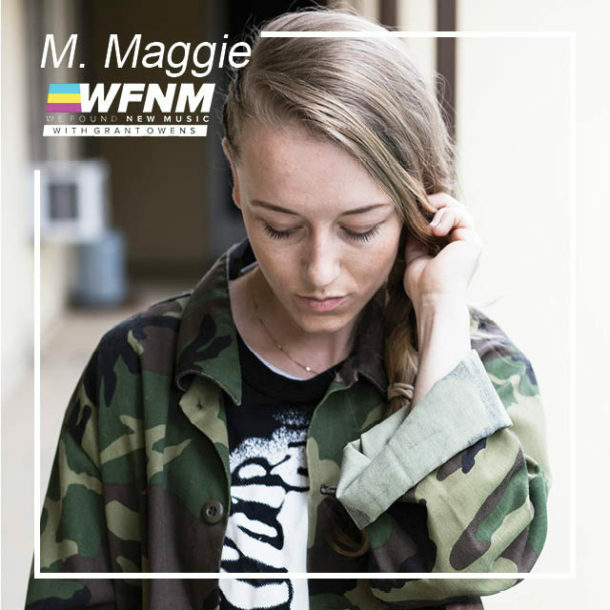 We were lucky enough to be joined by M. Maggie for an exclusive performance at Cassette Recordings, and to discuss her music past, present and future. From her early days of childhood putting on pretend concerts to becoming an accomplished musician playing everything from violin to piano and guitar to marimba, it’s no wonder she has found success on the music scene. Working with producers such as MUTO and Black Coast have given this talented singer/songwriter much notoriety on the dance circuit. Her song ‘Trndsttr’ was picked up and has reached 14 on the Dance chart on iTunes. A new music video for her song ‘Leaves’ will also be coming out in the very near future. It was recorded on 16mm film and contains a strong theme of not getting carried away with certain aspects of life. An electronic version of a mixtape M. Maggie coined as a “remixtape” is set to come out in June, as well. This talented musician clearly has a lot on her plate and we can’t wait to see what all is next!